New collection 2018/2019 is available! Scaled Models - perfection is not a matter of scale! 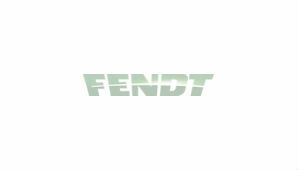 Fendt Original - authentic clothing and accessories! Fendt for Kids - discover the ideal Fendt fleet! Fendt Workwear Profi for professionals!